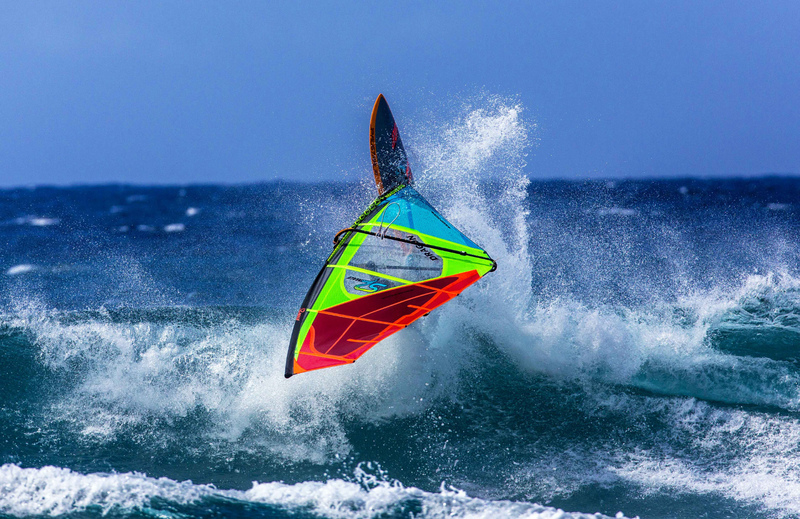 The Dragon is the ultimate high performance, progressive wavesail built entirely in premium Technora™ Spacelight™ for an ultralight and smooth feeling without equal. 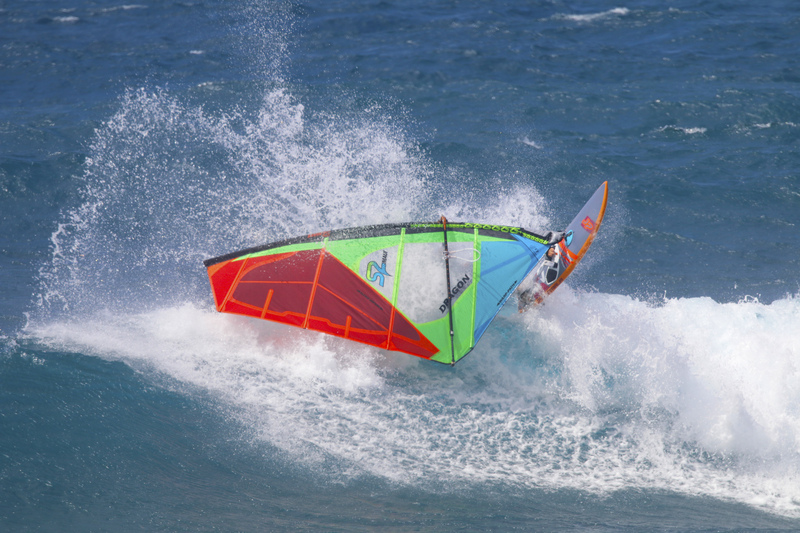 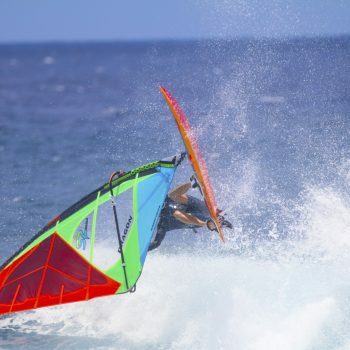 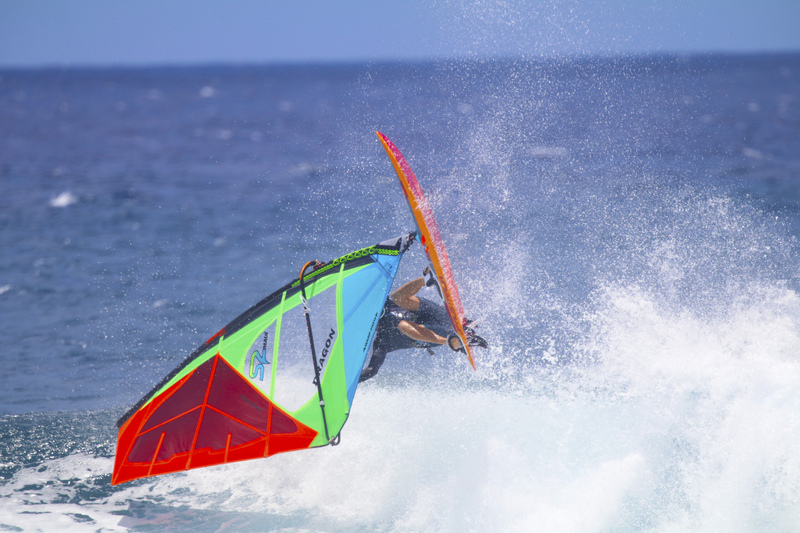 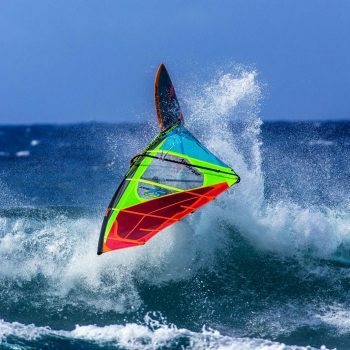 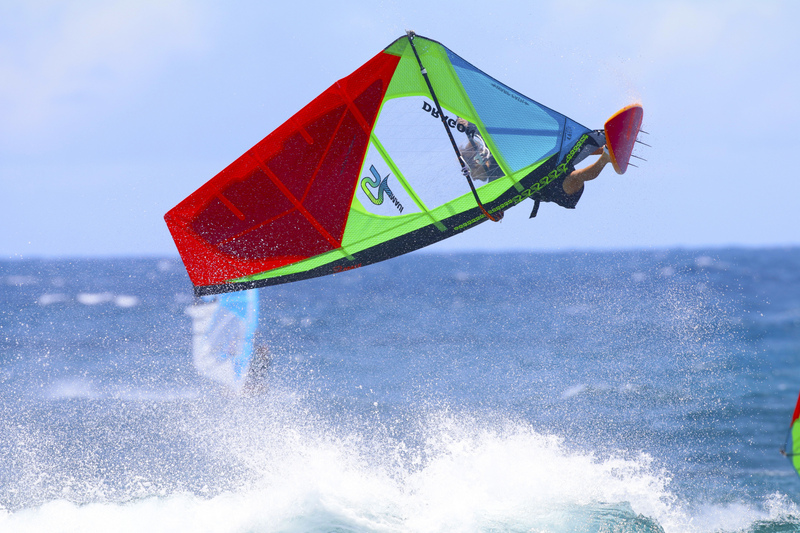 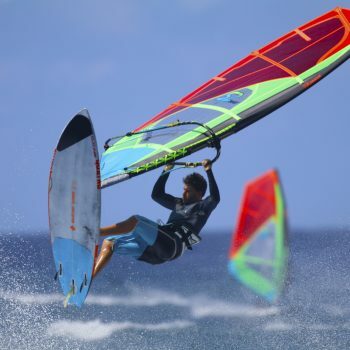 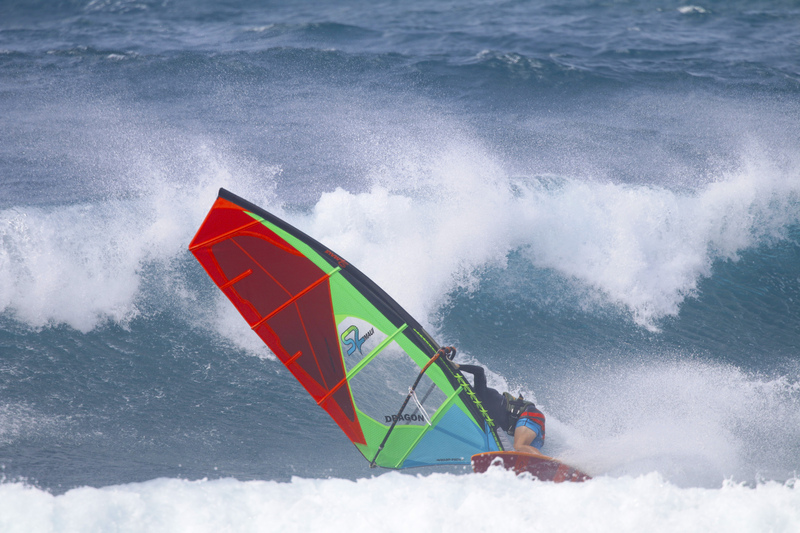 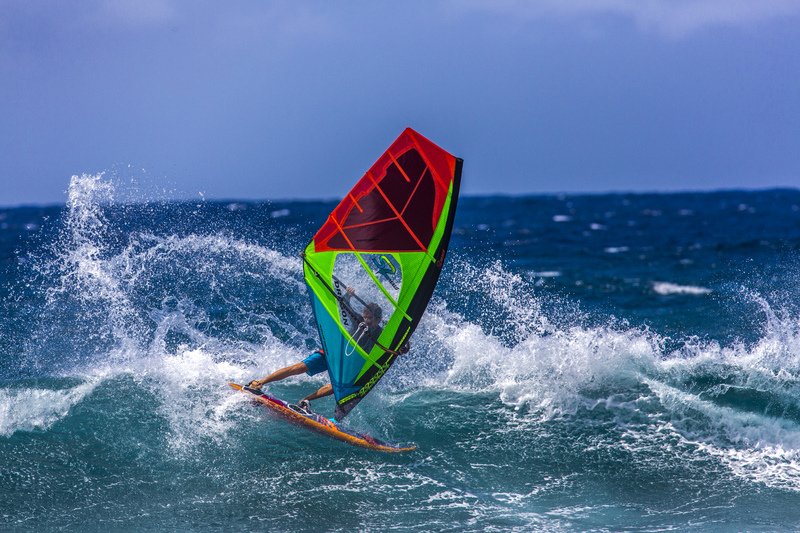 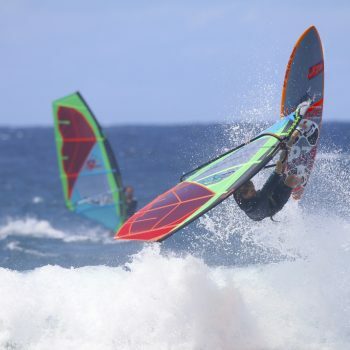 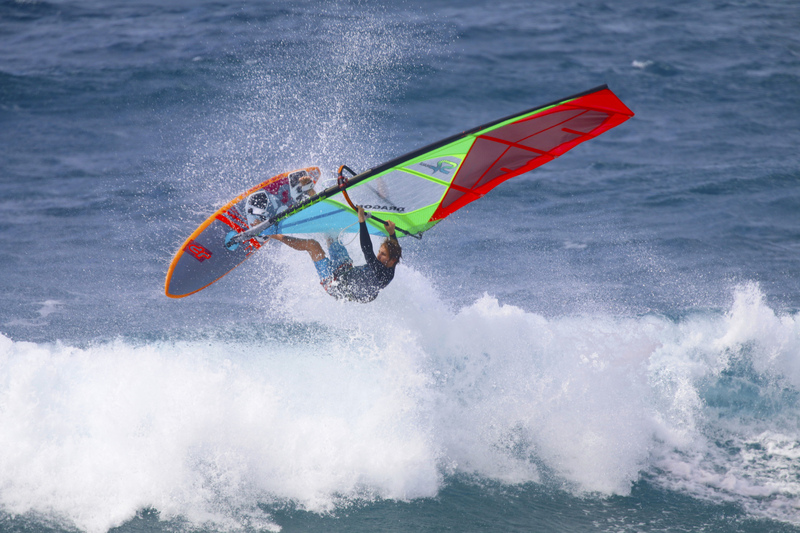 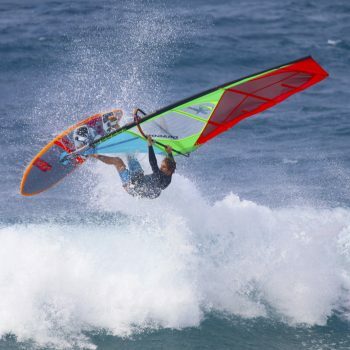 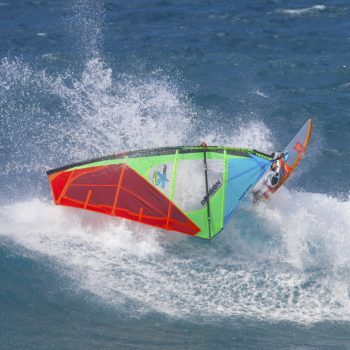 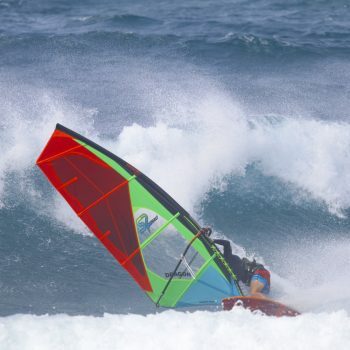 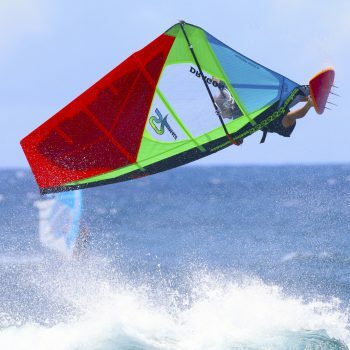 Combining incredible maneuverability and light, responsive handling with excellent power and wind range, the Dragon will draw the most radical lines at Ho’okipa, while also dominating a wave competition during a North Sea storm. 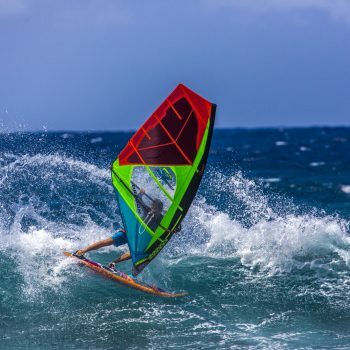 Achieving agility and power from it’s perfectly balanced lower aspect ratio, the Dragon helps you execute the most demanding wave moves in down-the-line and onshore conditions alike, transitioning flawlessly from hard driving bottom turns to neutral off-the-top. 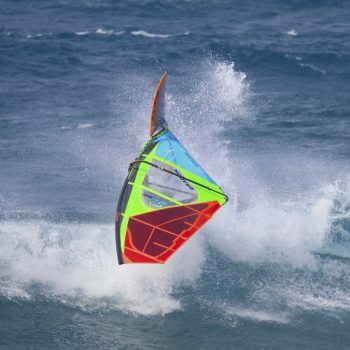 Combining the power of traditional sails .2 square meters larger with reduced rotational inertia due to the low aspect ratio and super lightweight, the Dragon has a breathtaking maneuverability advantage that has to be experienced. 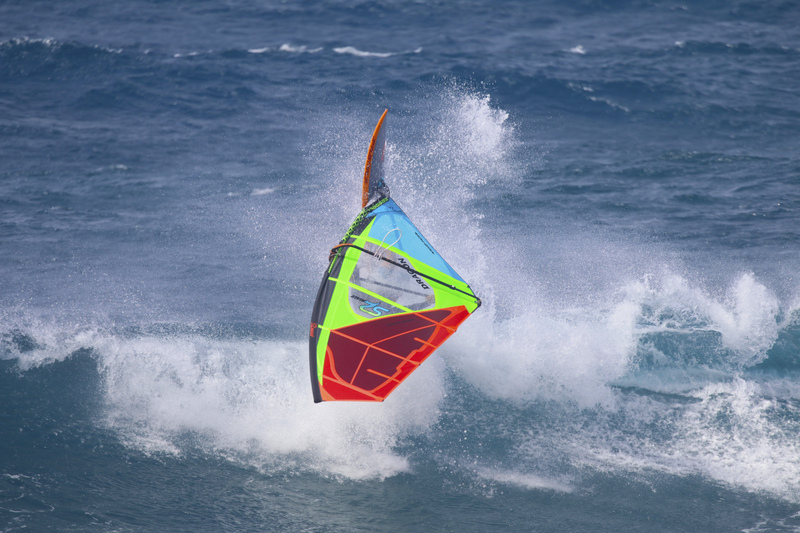 The 2019 Dragon has fine-tuned luff curve/shaping and twist profile for perfect release during top turns and balanced smooth response in gusty conditions. 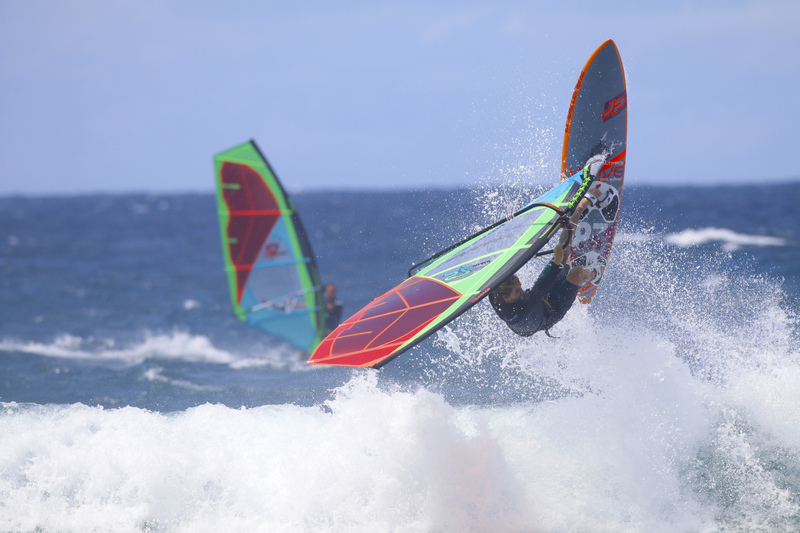 Extra wide unidirectional Kevlar load strips have been added to the foot as well as clew and work together with the load oriented WARP-PATH™ panel layout to lock in shaping and achieve excellent balance and stability. 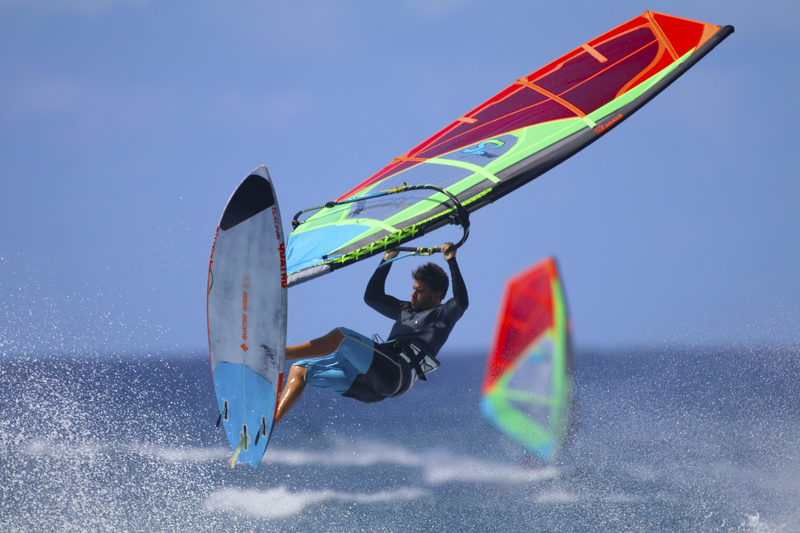 Full Technora™ Spacelight™ construction results in extreme strength and sail weights 15-20% lighter than the competition!